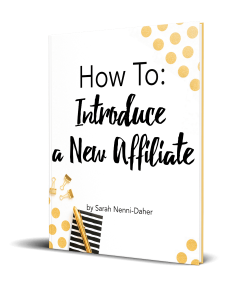 If you’re interested in becoming an affiliate, email Sarah@NDCFullCircle.com. Psst: payout is 40% on a 30-day cookie, with payments issued every 2 weeks! All images on this page may be used for your promotion efforts. If you’d like something made for you, please email me. When you write a post or create a landing page, please let me know! I’d love to help you promote it. Custom Images / Interviews – email me! 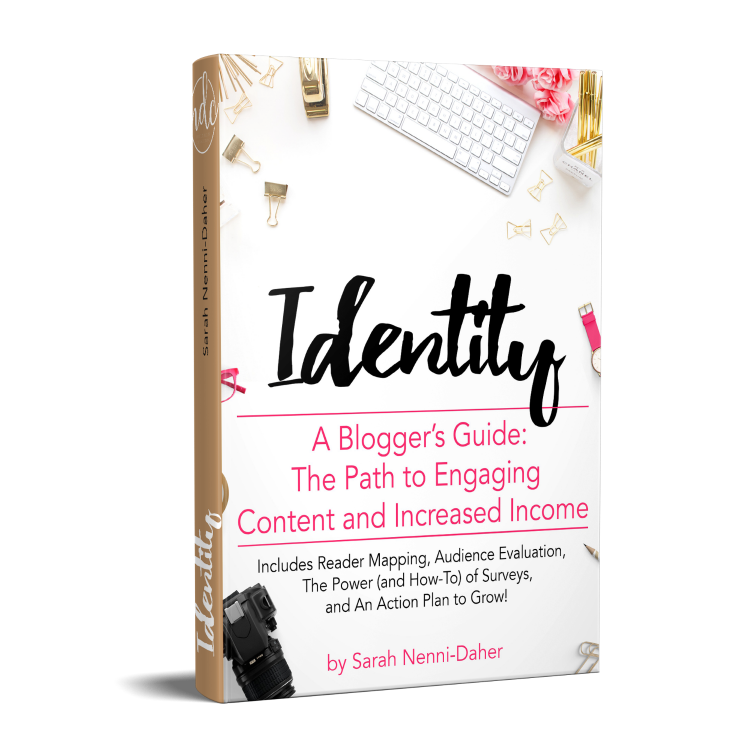 Q: If I am already an established blogger, is Identity for me? A: Yes. I work with clients who have been blogging for years. Not only does your content and voice change, but your audience attributes do as well. Think back: how much online shopping did you do in 2001? Q: How much does Identity cost? A: It’s $19.99 USD, but is available for a launch price of $14.99 with code launchidentity! A: Definitely. Your readers will be cared for by the secured checkout system run by Gumroad. It’s delivered right to their inbox. Q: Who will be able to make money using Identity? Q: What are some fun facts about Sarah, ND Consulting, and Identity? 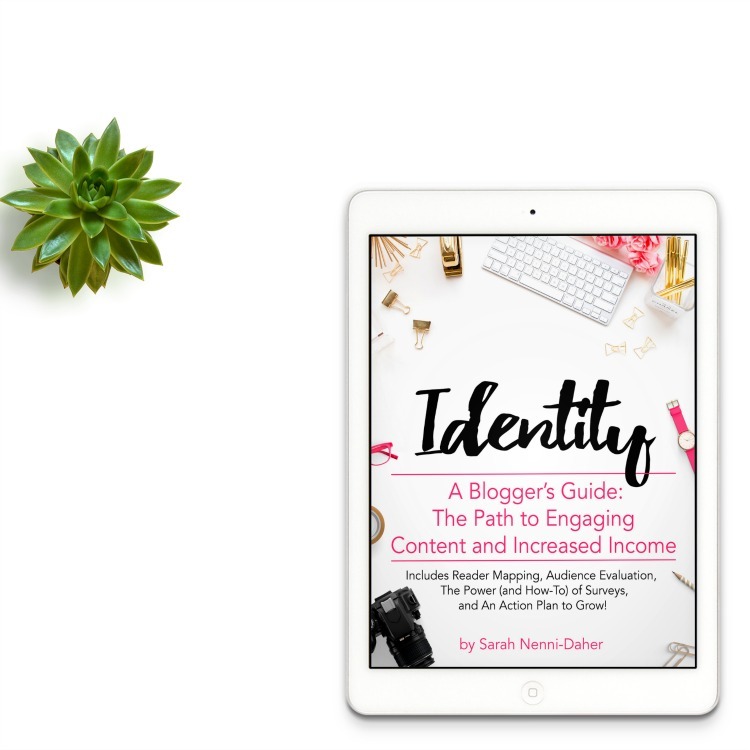 My mastermind group (full of bloggers like you and I) and my clients requested Identity. 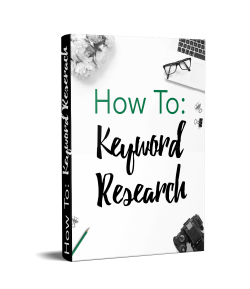 Polls, surveys, and marketing feedback has been PROVEN to increase income because learning more about your audience allows you to target them more specifically. I hear this a lot: “I can’t BELIEVE the responses I got from my one-question survey!!! I cannot resist a scratch-n-sniff sticker. Even the nasty ones. Blogging (and making an income) is the best job. Ever. I want to say I am truly grateful you have chosen to be a part of Identity. 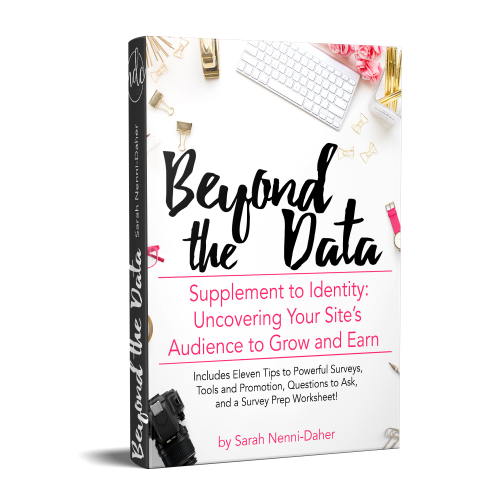 For years, my clients and tribe members have wanted to make the process of identifying better ways to create content and earn an income online. Here it is. If you have any questions – seriously, anything – please reach out to me via email me at Sarah@NDCFullCircle.com. Again, I am sincerely thankful you’ve chosen to partner with me. 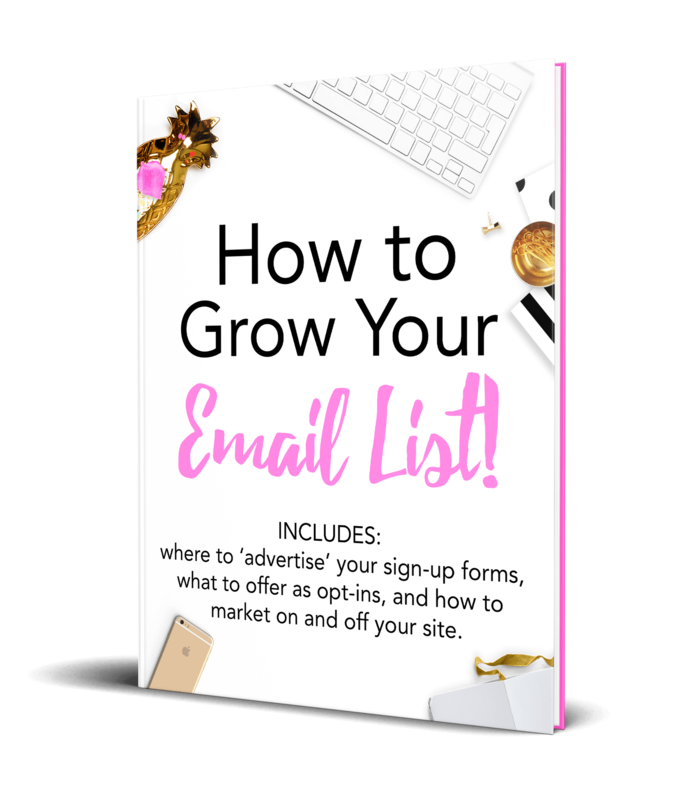 All of the images below may be used for any promotion activities, including Pinterest, Facebook, Twitter, Instagram, blog posts, social shares, or landing pages. The wider images (horizontal) are best as headers and Facebook shares (does best with the tagline on Facebook). The square images play best on Instagram. I have included a 728×90 banner image (they work very well for me when placed inside post content between paragraphs). You’ll also see 2 Pinterest-friendly images (vertical), but please feel free to create your own.